Just Reduced by $6,000 – Motivated Seller! I’m hosting this Open House on Sunday. 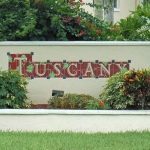 Check out 105 Tuscana Court #1005, Naples, Fl 34119! It’s a fantastic buy. 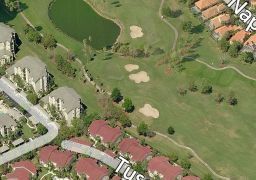 This fully furnished 2 bedroom, 2 bathroom second floor end-unit condo has a great open floor plan.